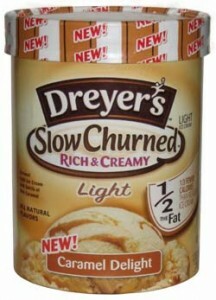 Click here to request your free coupon for a Free Cup of Dreyer’s Slow Churned Light Ice Cream. Just like them and click “Scoop Up A Free Cup.” Then fill out a short information form to receive your free coupon. If you don’t get it today, no worries, they’re giving away a total of 25,000.